You will see Choiceworks u sed a lot around TEAM 4 Kids! 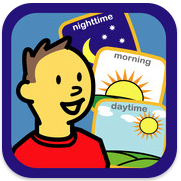 It is an app that is used to create visual schedules so that a child can predict what will happen within a given routine or throughout the day. It can make transitions easier and decrease anxiety when they can predict what will be happening next. 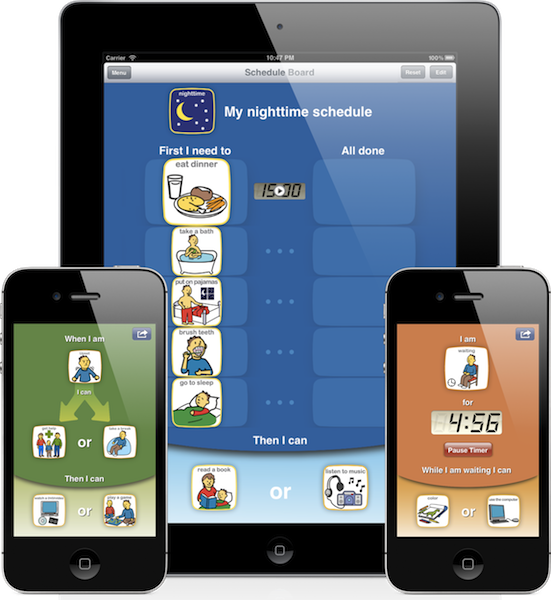 This app is wonderful because it is very easy to customize by using pre-loaded pictures, adding your own pictures, and even recording your own voice.